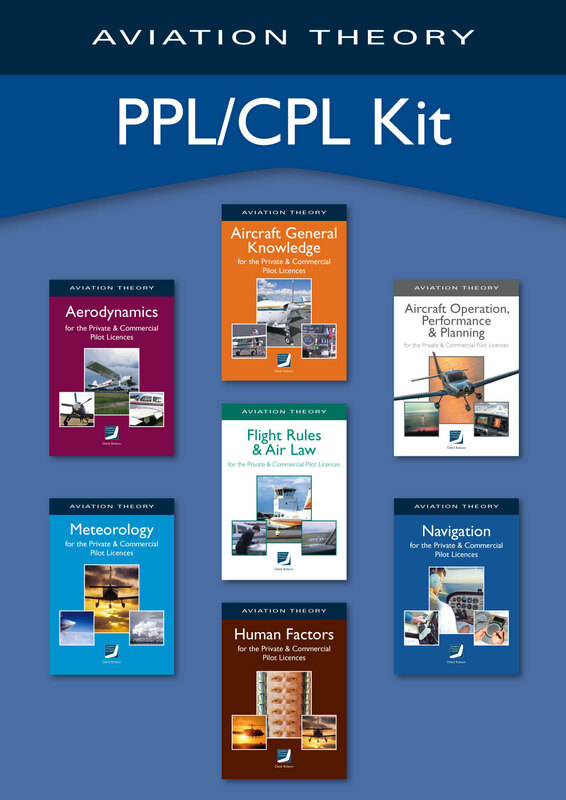 The PPL/CPL manuals provide a complete set of reference texts for all examination subjects at both Private and Commercial licence level. They are prepared in accordance with the CASA Manual of Standards for both levels of licence and are the perfect preparation for the composite PPL and the single subject CPL cyber exams. They are true to the depth of knowledge requirements of the syllabus and do not attempt to be an easy passage. The CASA MOS also complies with the ICAO knowledge requirements. The PPL exams cover about 75% of the CPL knowledge so the total information is contained in this kit and the CPL level of knowedge is highlighted appropriately.